Upcoming Auctions	Get the info on all of our upcoming auctions here. Contact Us	Have questions, or need to get ahold of us regarding our services? Contact us here. DeKalb Fishing Lures	Sold for $150 each! Payment to seller or estate following auction. Real estate auctions of any size. Complete mobile auction office and sound truck. Lunch stands, tables, chairs, tents. Professional advertising and brochure layouts. Extensive mail-out and advertising campaigns. 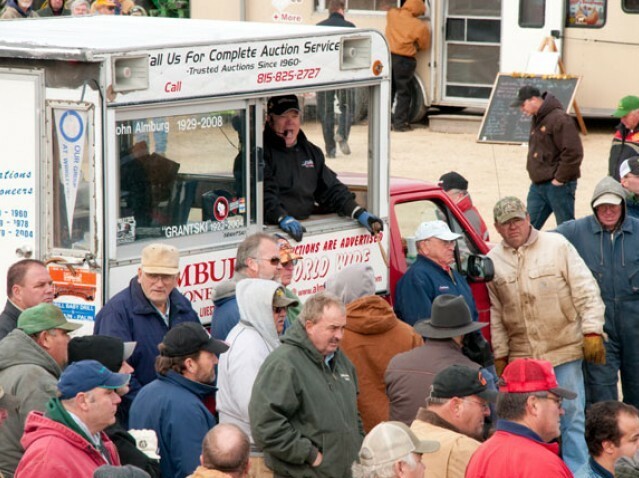 Almburg Auctioneering and Reality Company is a family owned and operated company. We are committed to the highest standards of professional and personal skills related to the auction and real estate profession. Our aim is to provide the most modern and competent methods related to our profession. Our expertise gives us the advantage and our desire and ambition make it happen! The list to the right is of upcoming auctions and items offered at auction. Please note that the starting times for each auction are in central time zone. 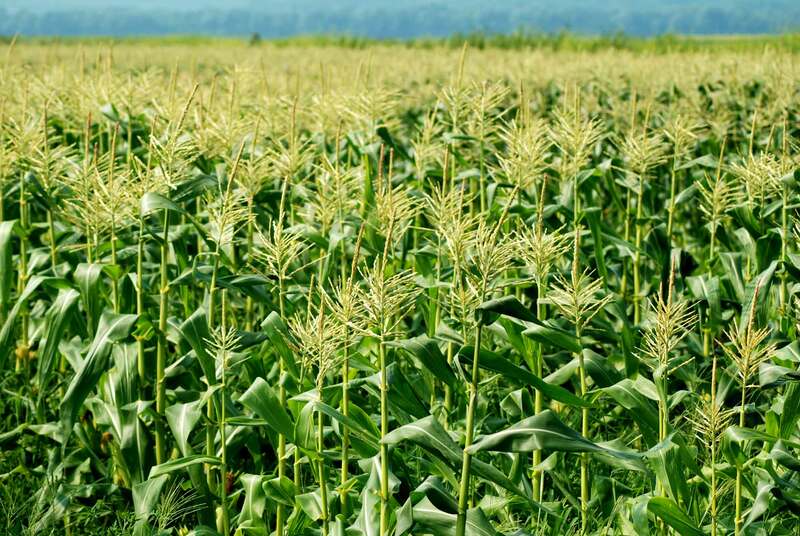 We are located 60 miles west of Chicago, Illinois and conduct all types of auctions from farm real estate, investment properties, commercial, antiques, household, plant closures, machinery, farm equipment and estate auctions. We take phone bids for items and we will take the time to talk to you about any of the items offered for auction. 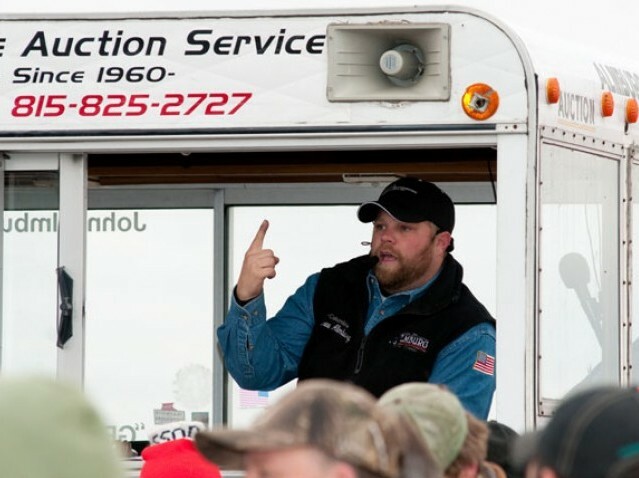 Most of our auctions take place on site and we cover all of northern Illinois and southern Wisconsin.